THIS DONATION IS CLOSED FOR APPLICATIONS. STAY TUNED FOR THE NEXT ONE, COMING IN SEPTEMBER! 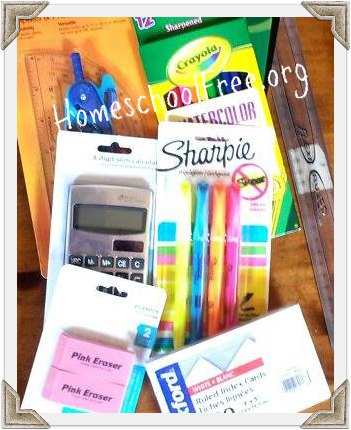 A private donor contacted HSCFFS and wished to offer some BRAND NEW school supplies to a homeschool family in need. This blog will serve as a liaison for the donor, to provide a safer, faster, and easier method of selecting the recipients and distributing the donation. The leadership team of HSCFFS will determine recipients for this donation, based on the specific selection criteria of the donor. This donation will go to a total of 5 recipients. 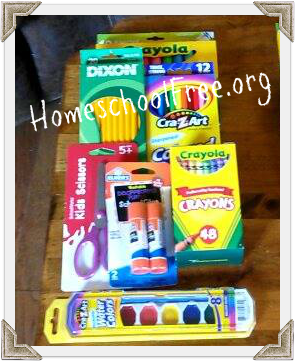 There are 4 sets of school supplies for younger children, and 1 set of school supplies for older children. These photos of the donations were provided by the donor. 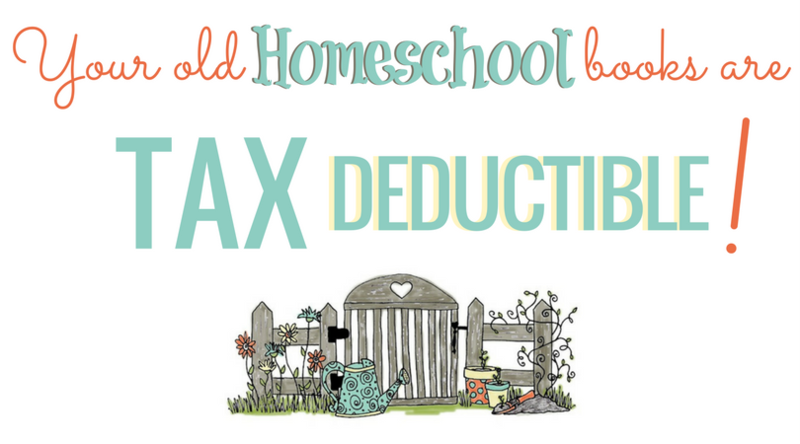 To apply for this donation, you must complete the application here. All answers will be kept completely confidential, and only shared with the organization's leadership team. AND if the items you are giving away are completely NEW and UNOPENED/UNUSED. 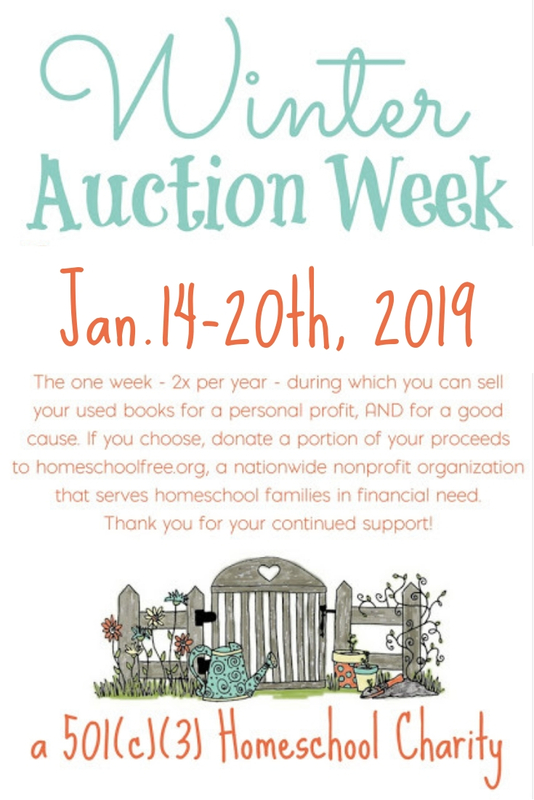 Please contact the blog administrator, Deana, at thefrugalhomeschoolingmom[at]gmail[dot]com to donate in this manner.